For such on-time and safe Delhi to Ahmedabad transport services, you need to reach the right logistic and transport service provider that have a large fleet of trucks and containers to ensure delivery of consignment in safe and secure way on time. You need to reach a reputed company. Choosing the right mode of search is one of the important decisions to make to help you in providing Delhi to Ahmedabad transport services. 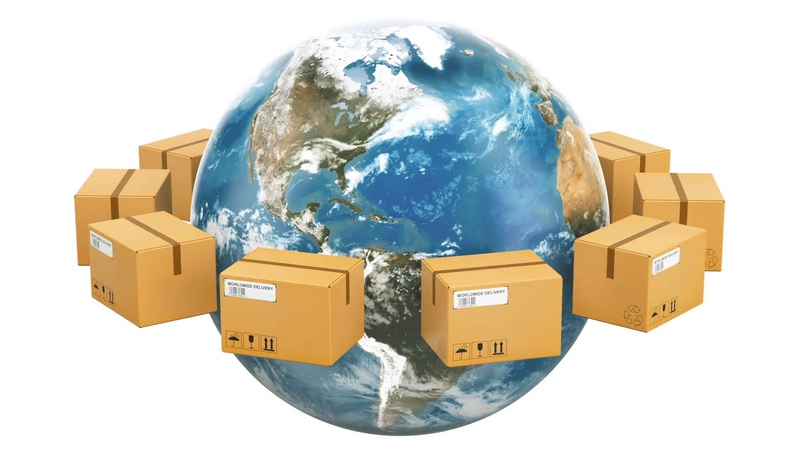 When it comes to find one such reputed company to ensure on-time delivery of consignment, you will find name of Trackon Express comes on the top. The leading courier & cargo service company offers you courier and cargo services and on-time Delhi to Ahmedabad transport services. 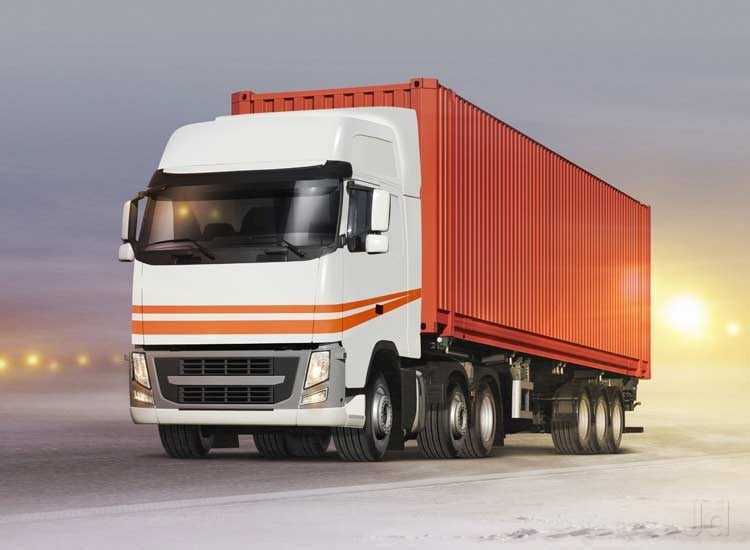 They have a fleet of trucks and vans to offer reliable and cheap courier & cargo as well as logistics solutions for time-critical shipments, domestically. Delhi to Ahmedabad transport services are offered through new and powerful trucks, MUVs, vans and even through other modes of surface transportation. Trackon Express has containers that are fully furnished and assure the safety of any product kept inside for delivery. Easy navigation system, GPS tracking, safe packaging, loading through lifters, etc are some of the added benefits that you will get from them.